Are you ready to be more satisfied, fulfilled, and productive? Drop your info below to snag your workbook today! 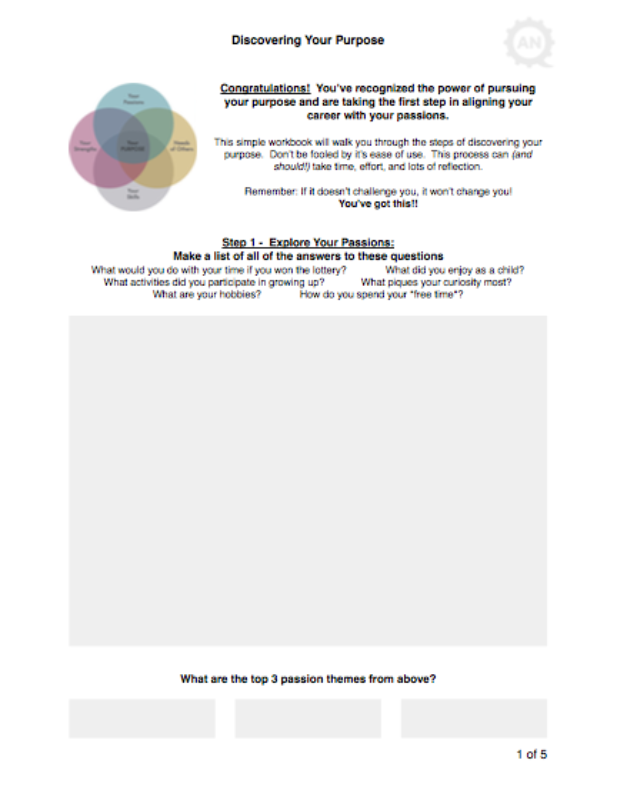 Check your email to confirm and receive the Discovering Your Purpose workbook! PS - Click below to share this free offer with your friends. They will love you for it!